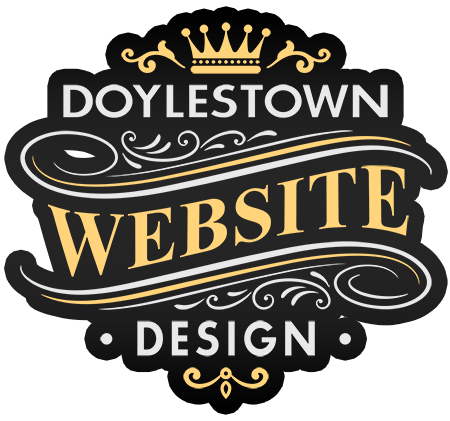 Develop a responsive wordpress website for the Bucks County Industrial Development Authority in Doylestown, PA. 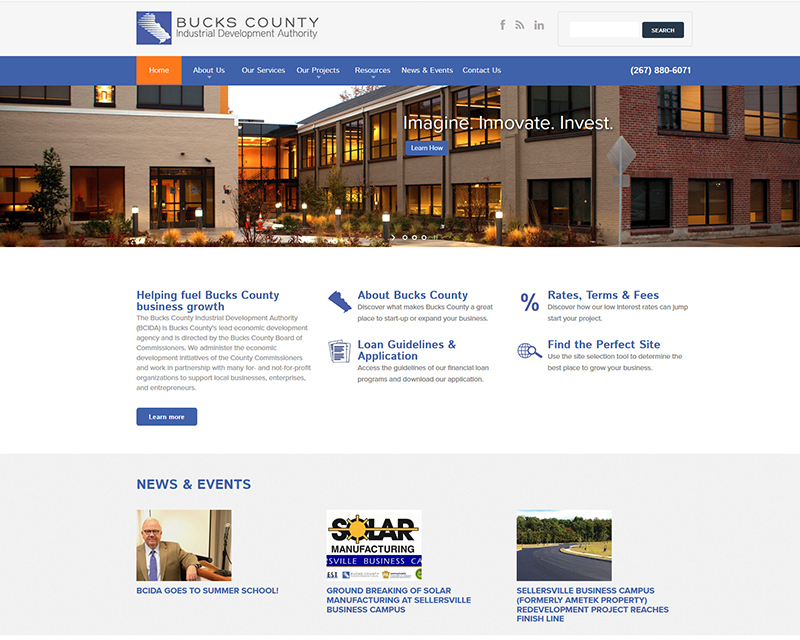 This organization is the county’s lead economic development agency, directed by the Bucks County Board of Commissioners. 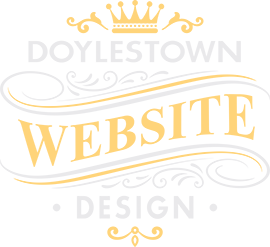 They administer the economic development initiatives of the county commissioners and work in partnership with many organizations to support local businesses, enterprises and entrepreneurs.